Posted: December 6th, 2011 under News Story. 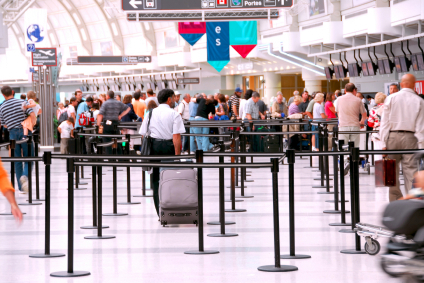 Good news for those who think the Transportation Security Administration has gone too far in its efforts to screen airline passengers. The Associated Press reports that TSA is installing news technology at some airports that will show a generic outline of s peson’s body instead of showing an image of the naked body. 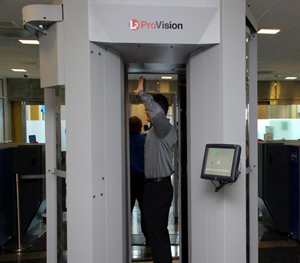 AP reported that the new technology will be used in 40 airports including Chicago, Dallas, Detroit, Miami and Newark. The news service said TSA will eventually use the technology at other airports as well. Posted: July 21st, 2011 under News Story.